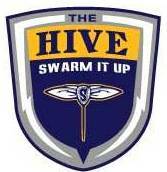 The Hive is the Official Unofficial Fan Club of the Minnesota Swarm. 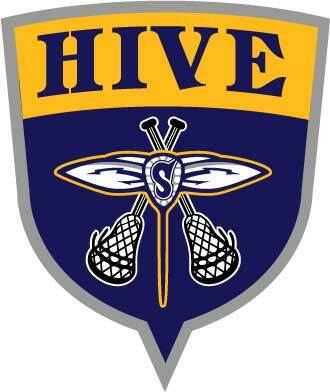 The Hive is a very loose and informal club with all their members sharing one thing in common which is their love for the Minnesota Swarm. 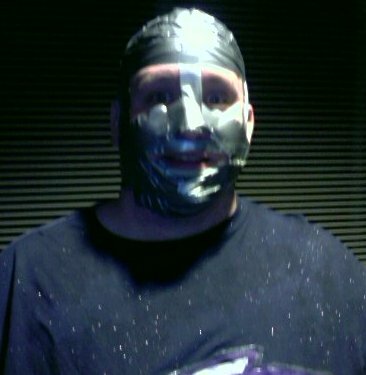 If you want to join, you can do so by going to this thread on the Swarm Message Board - Wanna Join?. 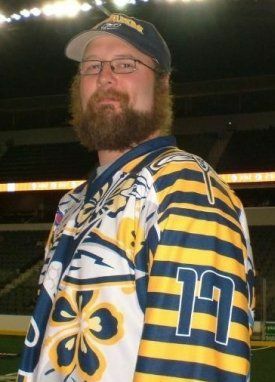 If you want your head shot added to the roster, you can send me a photo by clicking at .